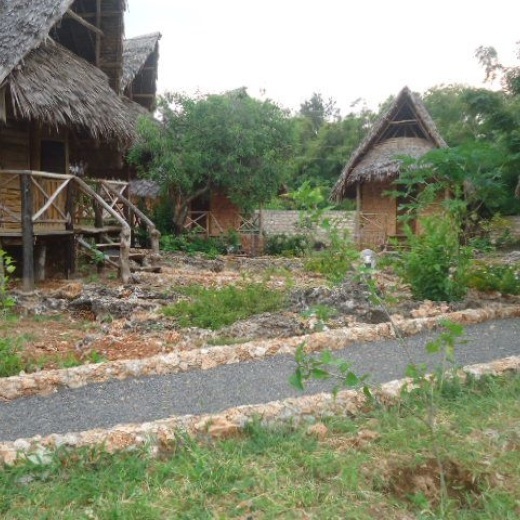 offers visitors to malindi a unique, affordable, African village experience. 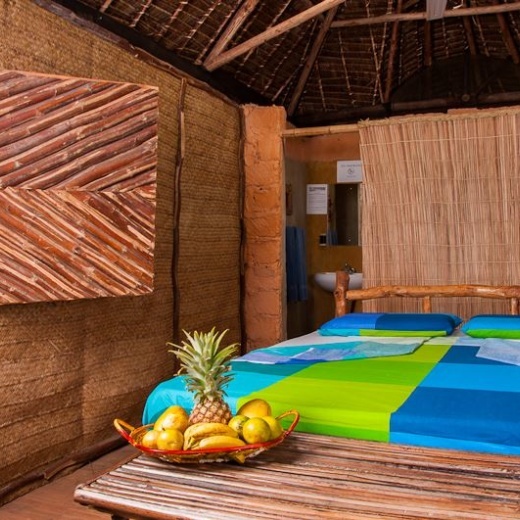 Our rooms are self-contained single rooms and have been designed from local materials which we have recycled. Enjoy the peace and serenity we offer an unmatched African hospitality. Our staffs are friendly and well trained to ensure you have a wonderful visit. Beach access and access to the malindi marine park is only one minute away. 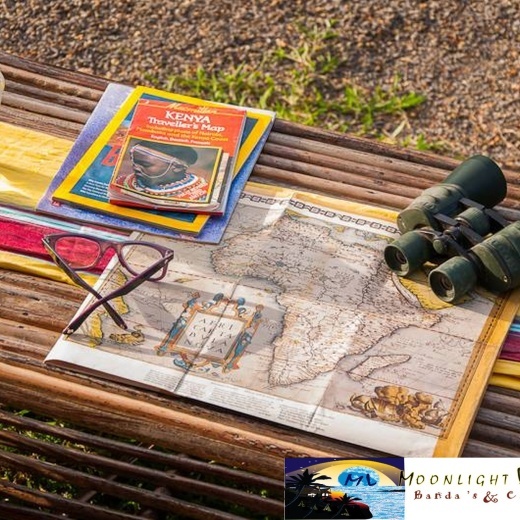 We also offer tailor made tour packages while with us that ensure you get to maximise your stay whilst enjoying the sights and sound of malindi. Rooms are self-contained single rooms. Our rooms have been designed from local materials which we have recycled. 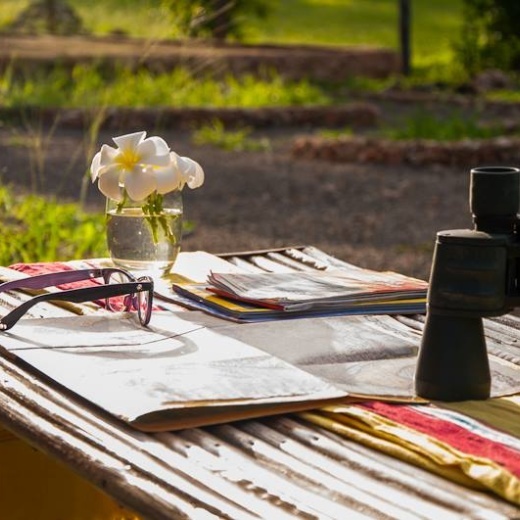 Enjoy the peace and serenity we offer an unmatched African hospitality. Our staffs are friendly and well trained to ensure you have a wonderful visit.